Presented by the Board of Directors California School Personnel Commissioners Association. Hosted by the Personnel Commissioners Association of Southern California (PCASC). 3. Book your discounted flight! Make your room reservation now! The special rate for the conference is $194.00. A limited number of rooms are reserved at this rate. 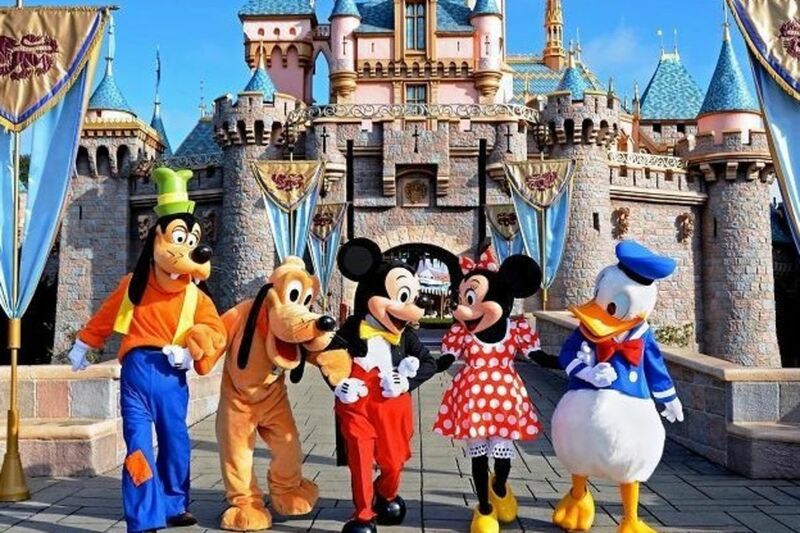 To secure a room please contact the Disneyland® Resort by booking online 24/7 at https://www.mydisneygroup.com/gpcb19b or by calling (714) 520-5005, M-F from 8 am to 5 pm PST. Use group name "California School Personnel" and code "GPCB19B". Reservations must be made by Tuesday, January 15, 2019 or before the group rooms are sold out, so do not delay. Prevailing rates may apply after this date or when the group rooms are sold out, whichever occurs first. Rooms are subject to availability. Discounted Special Group Theme Park Tickets available to purchase online via the same URL noted above. The online ticket store within that link will open 4 months prior to your first arrival date. And the online ticket store will close 3 days prior to your event start date. These special ticket prices are not available once you arrive at the Resort.